While it may sound a bit complex and too much on overseeing the employees, one may need to consider how to track a cell phone depending on how they spend their time. It is not illegal and through such means, one can perform better on oversight. This is because employees may misuse the freedom given to them by either misusing the company’s cell phone or wasting work time doing nonsensical things. It is therefore in the best interests of the employer to monitor the employees during the work hours to know what they are doing each and every time. 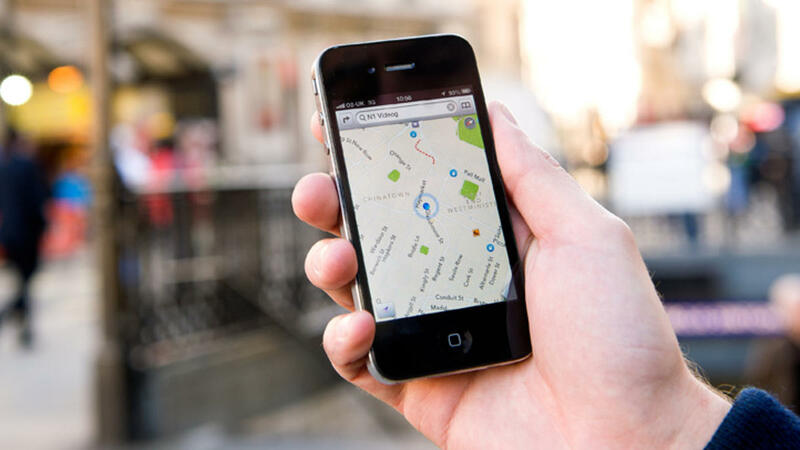 So, what is a mobile tracker application for phone and how do you use it? 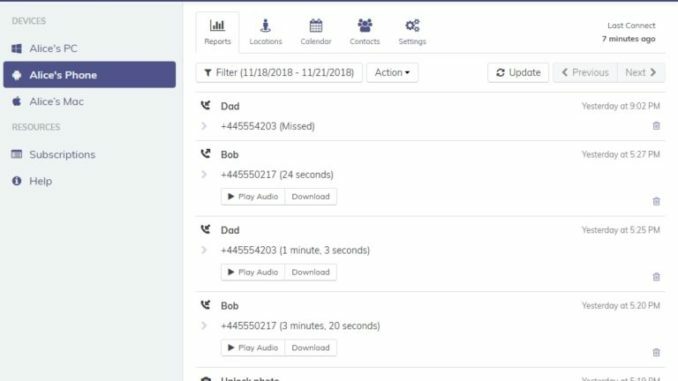 Well, this is an application designed with features to monitor and observe what one is doing every particular second and report or record the same via the application. Most of them have an instant alert function to notify the admin, who is the perform observing the user of the mobile phone, in case any stipulated regulations are violated. There are many mobile tracker applications that range from freeware to paid applications. The above statement begs the question, how to track a cell phone? While it may seem diminutive and very straightforward, it clearly defines a mobile tracker application and it helps one understand its powers. These powers come in form of the functions the mobile tracker Hoverwatch can perform and these are what can be used to control an employee. This is one very powerful function that lets the employer curtail the employees time on the device so as to work instead of spending so much time on the phone. This function works by setting restrictions on the use of the mobile phone during work hours. Thus, the employee has no other alternative than to work. Employees may have communication allowance added to their salary. Instead of it coming as gross income, it may be put directly into the mobile device they use for company operation. Using tracker apps, the employer can know if the employee is misusing the company’s phone by making unnecessary calls and messages. This simply means they are misusing company resources. On GPS tracking, the employer can receive much more information on where they were during work hours. Some applications have very clear maps that pinpoint exactly where the employee was with a dated time stamp. The mobile tracker application may even refresh after a couple of seconds to show all other locations they have been to. The above are just some functions among the many functions the mobile tracker applications can perform. It goes without saying, that how to track a cell phone using a mobile tracker application is very easy and straightforward if the correct procedures are followed. Among some of the many other beneficial functions include stealth mode in some applications which help the employer privately track the employees. Some applications even support the ability to track more than one device. It is suggested to contact your provider to receive a license if you are wishing to track a company with many employees and have sufficient legalities for the same. -It verifies that the records collected are accurate and that company policy is followed thus no employee engages in misconduct. If an employee is suspected of any wrongdoing, the employer can thus employ the use of strict and in-depth tracking to figure out the truth. Here is a short list of some of the best monitoring programs that are available for use to monitor employees. 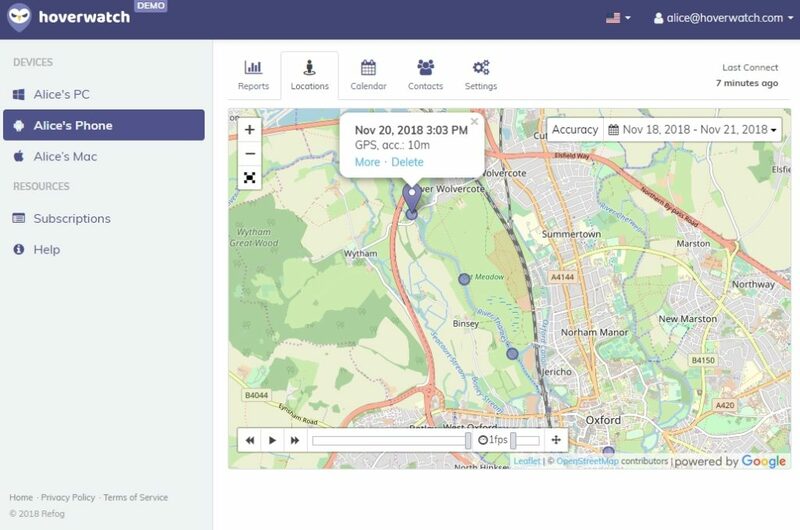 The Hoverwatch mobile tracker application is designed to perform many tracking functions. 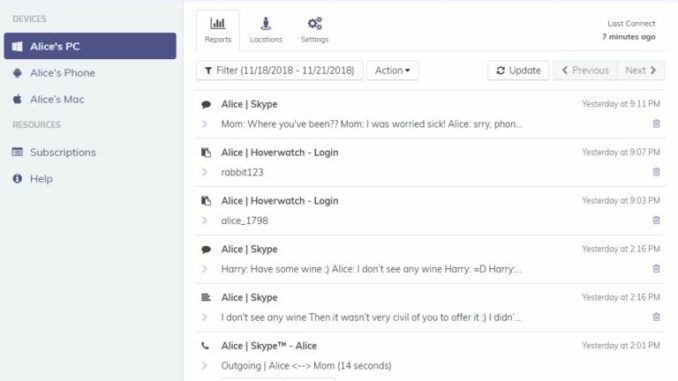 An employer can use it to track employees and some of the functions it has may include the stealth mode feature, ability to track and record calls, track messages and even GPS tracking among many other functions. 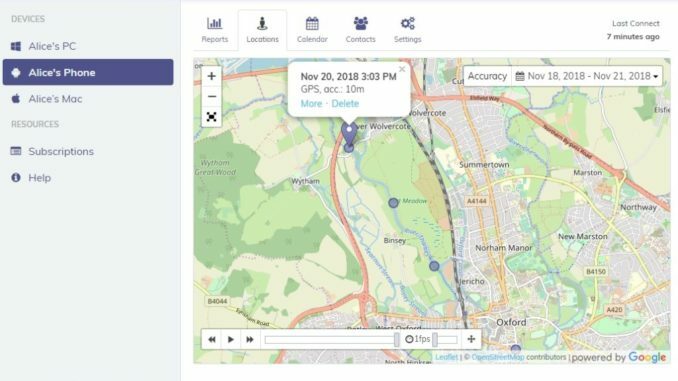 It is a free application and how to track a cell phone using the application is very easy since it has got a user-friendly interface that makes it all easy and possible. One must first start by creating an account before downloading or purchasing the software. After which, the installation guides are sent via email and one can proceed to install the application and monitor activity via the account created. 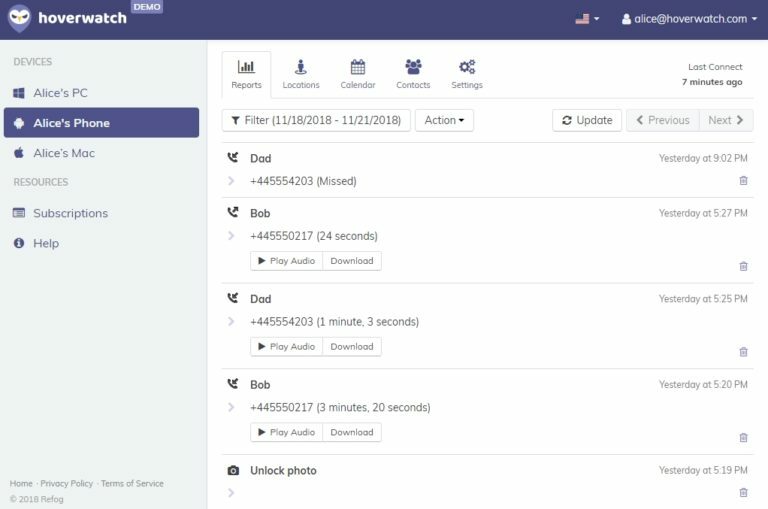 Spyzie is another employee tracking app that has got awesome features too. It has a free version that also comes with a free trial and a demo to have a feel of the application before getting any subscription package. The app has been well designed and has a very clear and elaborate interface. 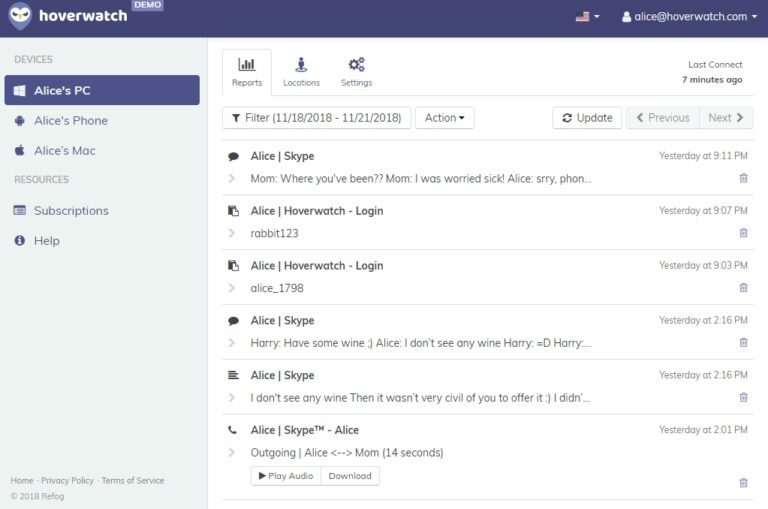 Similar to Hoverwatch, one has to create an account. Then installation information is sent to the corresponding email. The difference comes as the employer has to install the admin or controller app on their device and the one for monitoring on the employees. The mobile tracker applications have made overseeing company policies an easy task. All the same, there are still employees who do not wish to adhere to the policies. With such a clockwork task as employee monitoring, there is a case where an employee got terminated with the use of the mobile tracker apps. The information collected lead to their termination. The said employee was asked to keep their phone on at all time, conversely to the company stipulations, they decided to turn off their phone, citing privacy concerns. Eventually, this led to their termination. Mobile tracking applications are one major way companies are using to observe their employees and monitor their tendencies. These applications offer a lot of vital information concerning the employee. This information can be used to learn and know employee tendencies. All in all, employers should implement the best practices, complying to law and ensure that employee trust is not breached.